Shaykh Sulaiman Moola [may Allah preserve him] began studying the sacred sciences at an early age. 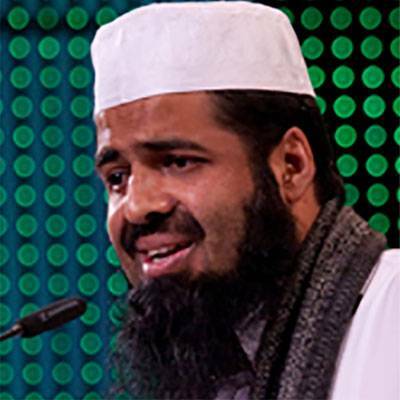 After having completed the memorization of the Quran at the age of 14 in 1989, for the next seven years he went on to study the Islamic sciences which include Arabic [and all its related sciences becoming especially fluent in Arabic poetry], Tafsir, Hadith, Aqidah and Fiqh [specializing in the Hanafi School]. Shaykh Sulaiman Moola currently lives in South Africa and has travelled extensively throughout the Muslim world and the West for the purpose of Dawah and teaching. Some of the countries he has visited include various Central African nations, the Middle East, United Kingdom, Singapore, Malaysia, Indonesia, India, Pakistan, Australia, Canada, West Indies and the U.S.